It’s been the Easter holidays this week so we have been spending as much time with Daddy as possible. 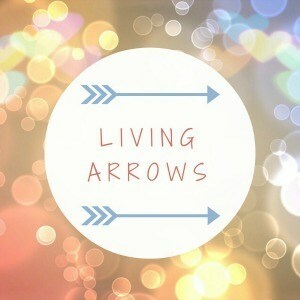 I had SO many photos to choose from for this week’s Living Arrows but I had to go with this one. 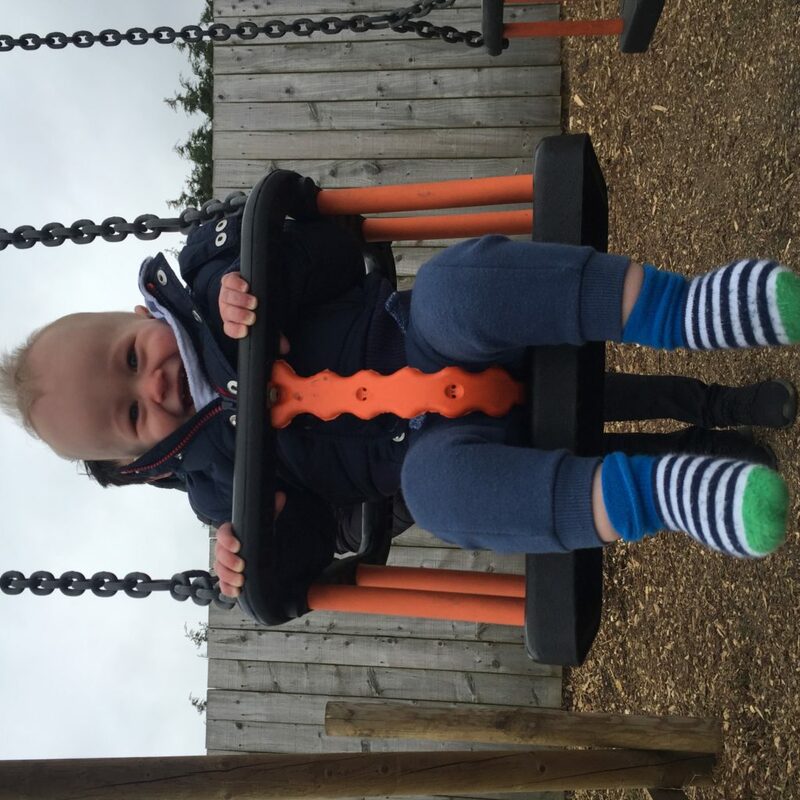 This was Dexter’s first time on a swing which happened in Church Farm on the Wirral on Tuesday. It was a cold and blustery day but we loved looking at all the animals and Dexter adored the swings. His laugh is truly infectious which you can hear from the Instagram post below. It’s these little moments that make you feel all warm and cosy inside and deliriously happy that you have the cutest and happiest son in the world. What a lovely photo and video, his laugh is just adorable. Aw!! Swing photos are some of the happiest photos!